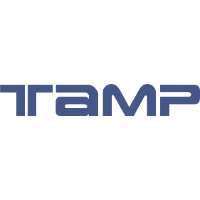 The TAMP platform can be accessed from here. A introductory video can be found here, while the wiki page provides a set of platform usage information and related short (< 2 min) videos to show the main functionalities (portal, data management, jupyter notebook). The project is lead by SISTEMA, with the support of EOX IT Services GmbH and the Austrian Meteorological Service, and is funded by the European Space Agency.